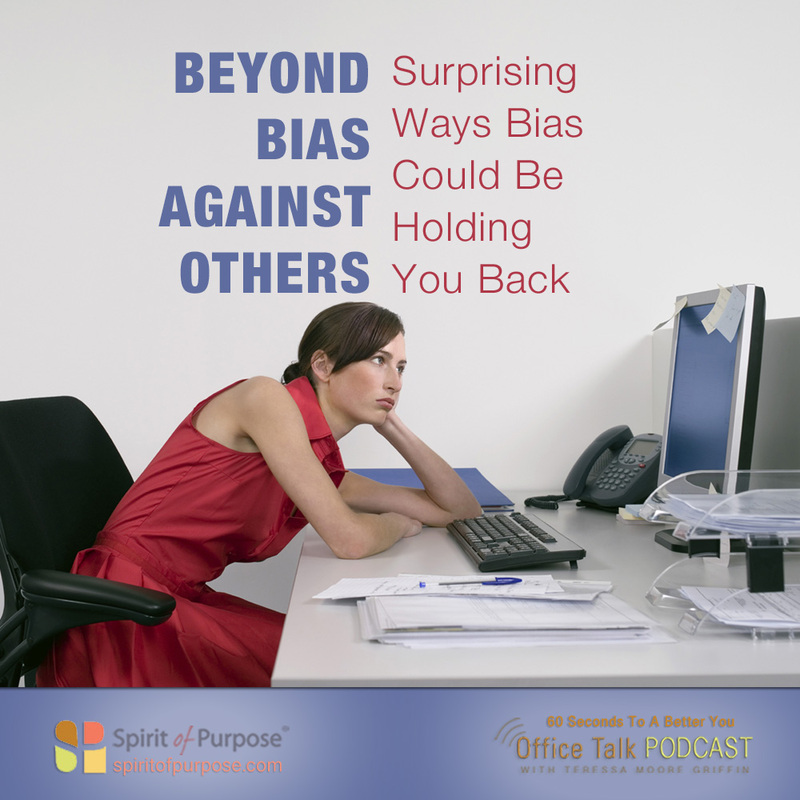 Did you know that we are sometimes biased against ourselves? Yes, you heard me right. Because of what we’ve experienced and how we’ve internalized it, we can carry biased beliefs about ourselves. Like a belief that we don’t have what it takes to succeed, or we don’t belong. When we unconsciously adopt false, limiting ideas or attitudes, and act on them, feelings of doubt, fear, anger, frustration, or a sense of less than can cause us to shrink into the shadows. Whenever we deny ourselves the opportunity to be seen and shine, we’re engaged in self-sabotage. Amp up your self-interest. Become keenly self-observant and self-aware. Notice when self-doubt surfaces, when fear causes you to overreact, underreact or freeze. Notice when you shrink away from the limelight. 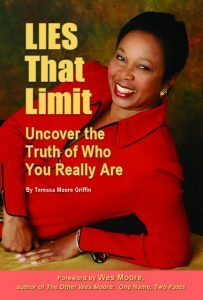 Evidence of such self-limiting behaviors may indicate the need to root out the internalized LIES that are limiting your success and satisfaction. For more, read my book, LIES That Limit.